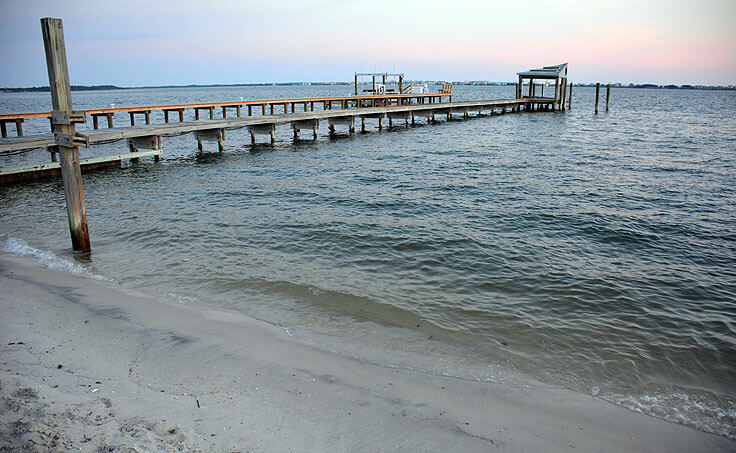 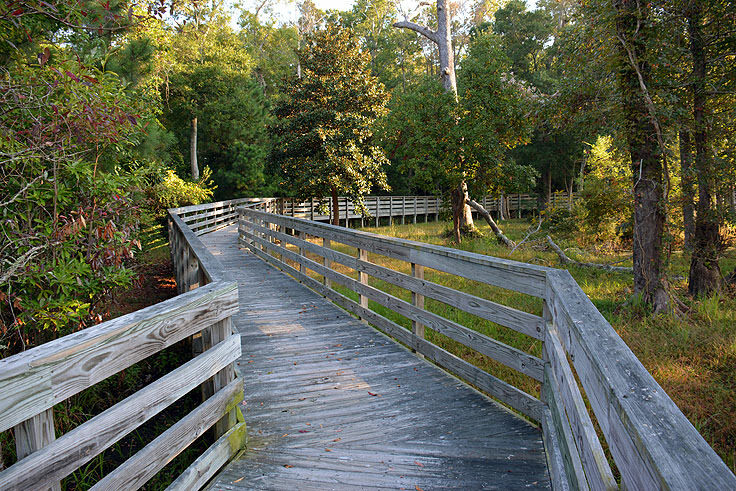 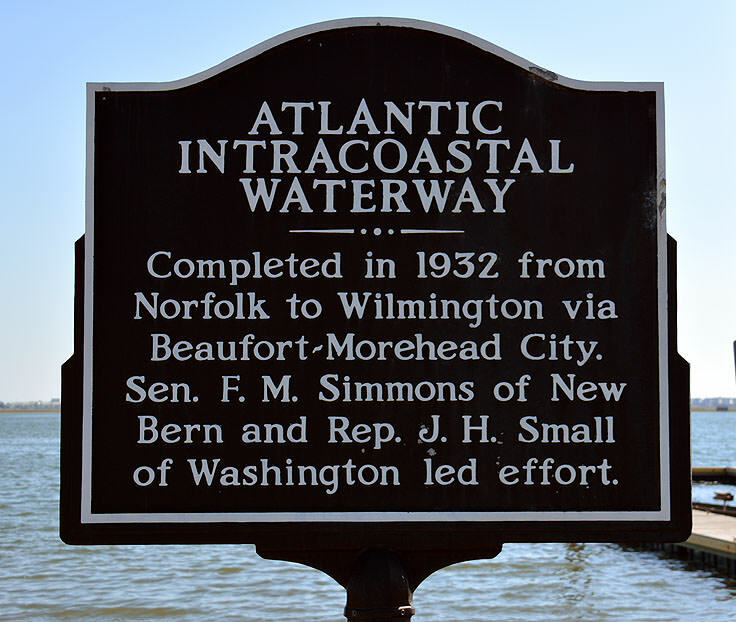 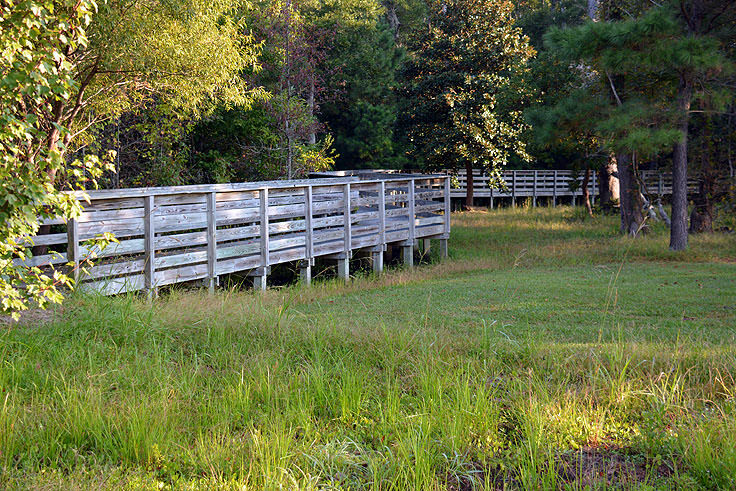 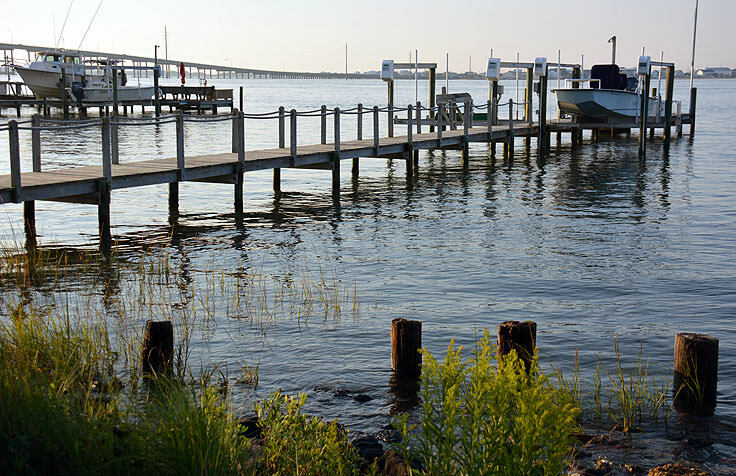 There’s a lot for kids to see and explore in Morehead City, which is known as the center of - or gateway to - the Crystal Coast region. 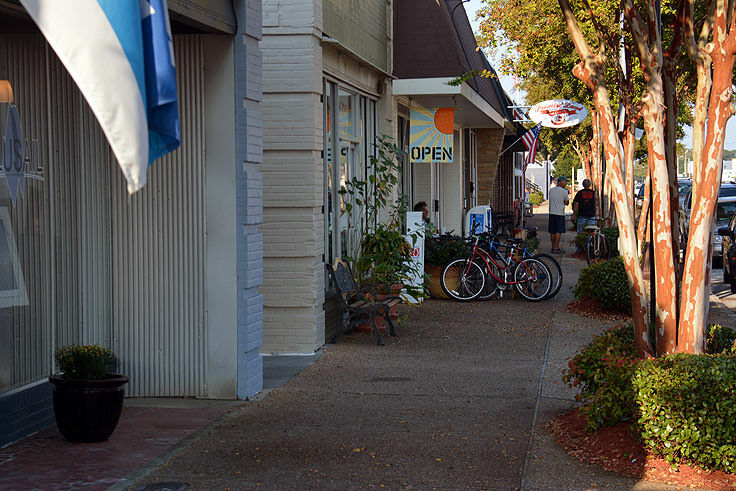 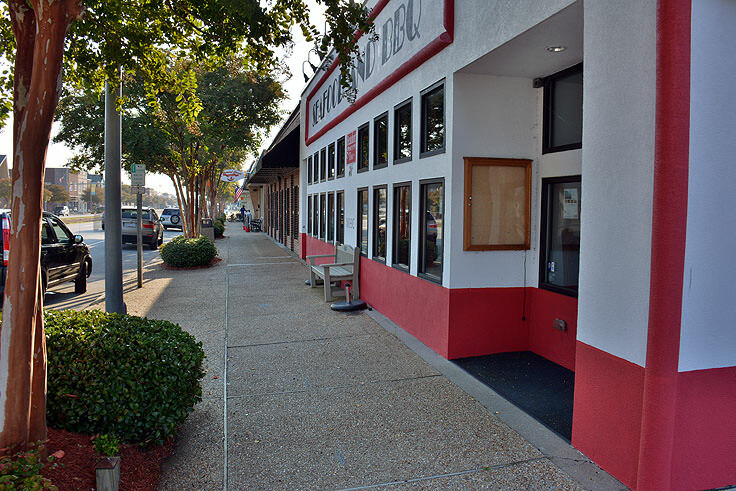 From hands-on museums to an eclectic collection of shops and eateries, the area’s youngest visitors can expect to enjoy miles of fun in every direction when Morehead City serves as a central launching point for a kid-friendly adventure. 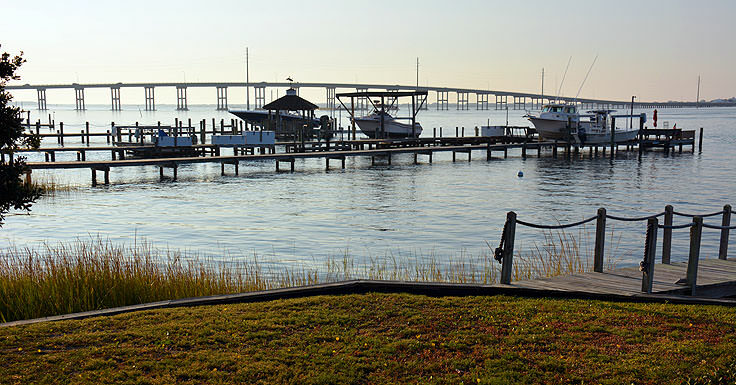 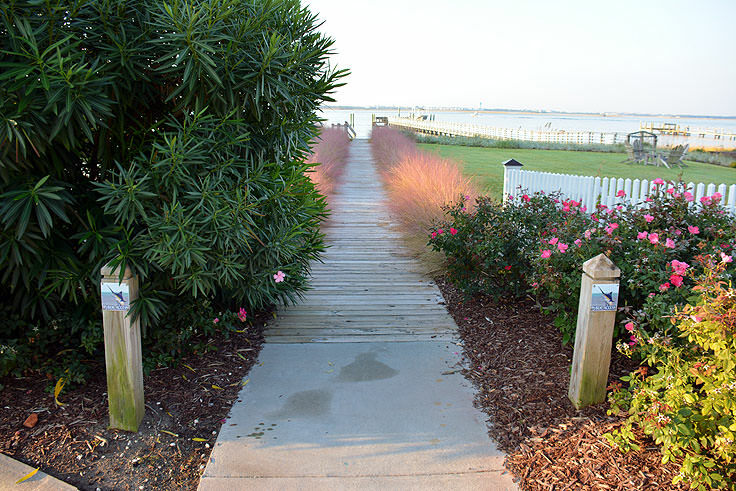 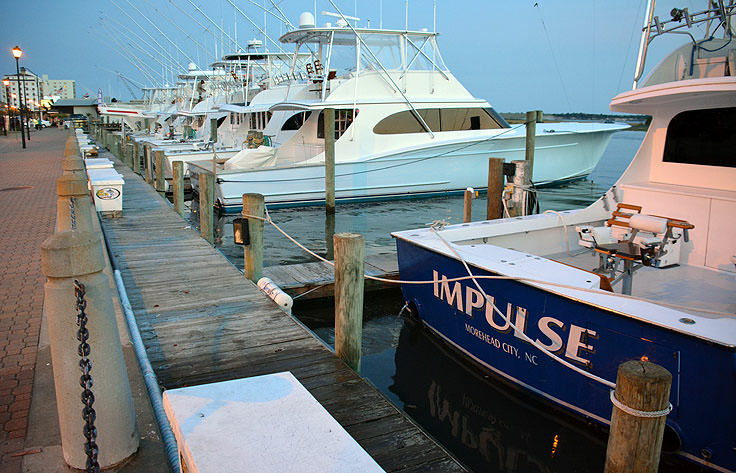 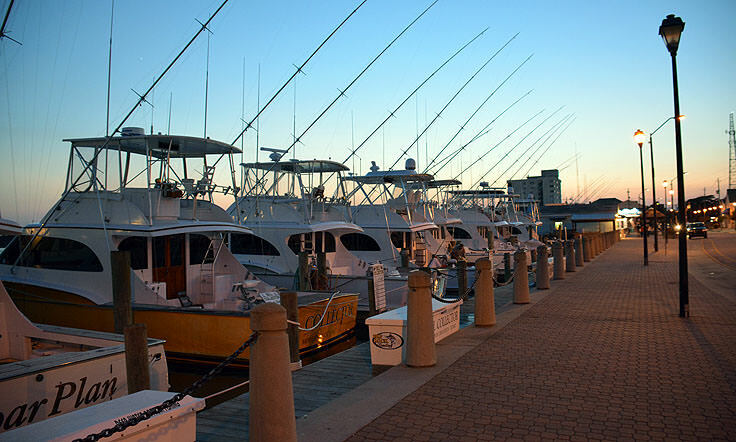 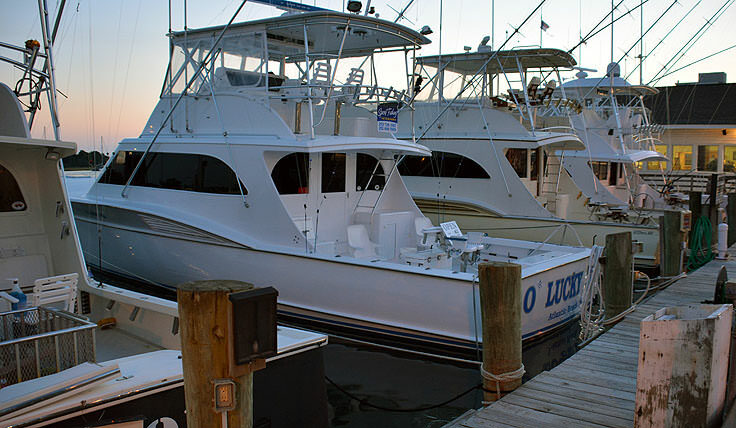 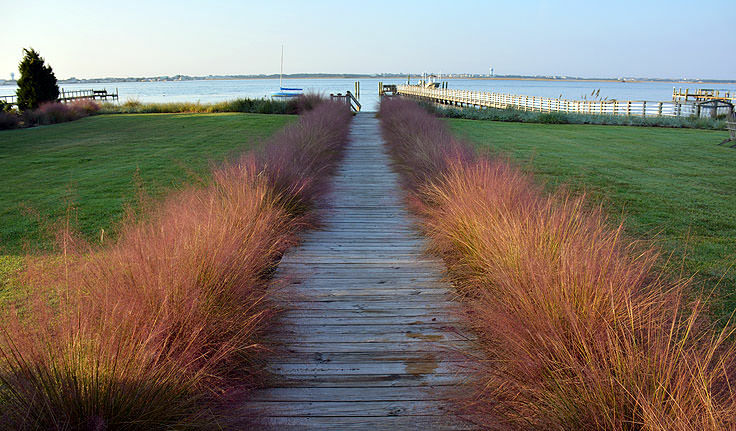 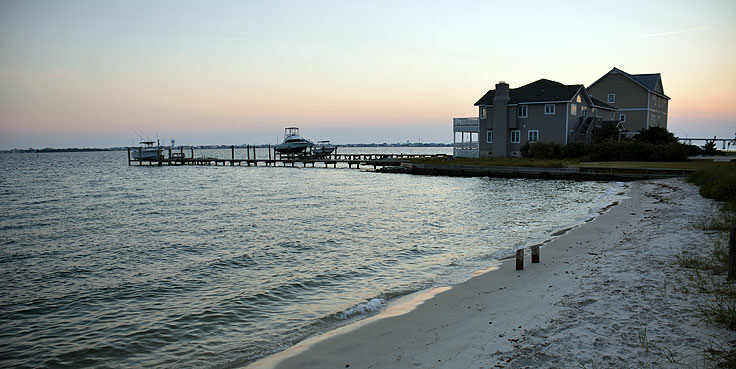 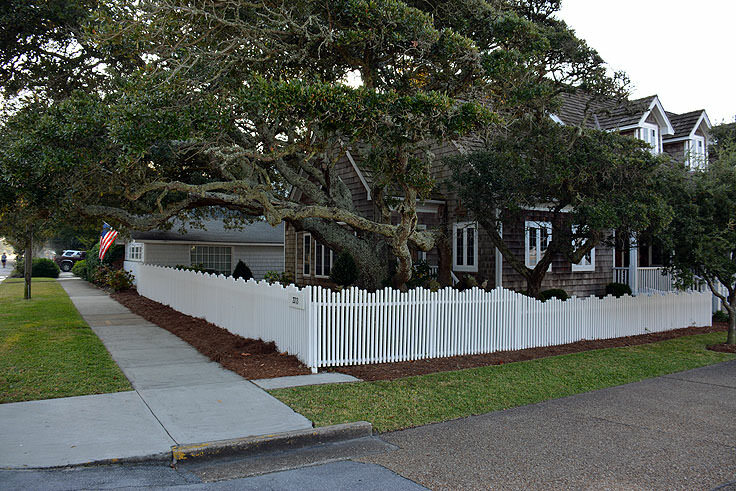 One of the best attributes of Morehead City for many longtime vacationers is that this central Crystal Coast town is close to everything the Southern Outer Banks has to offer. 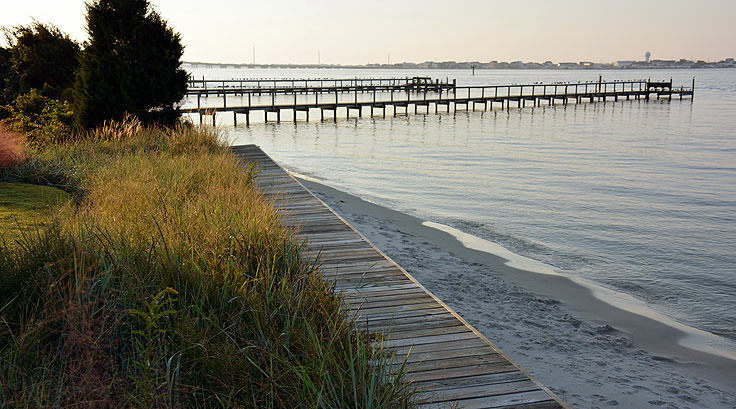 And when it comes to beachcombing, this means that shell seekers will be a quick drive or water taxi away from some of the most promising and coveted beaches along the North Carolina coastline. 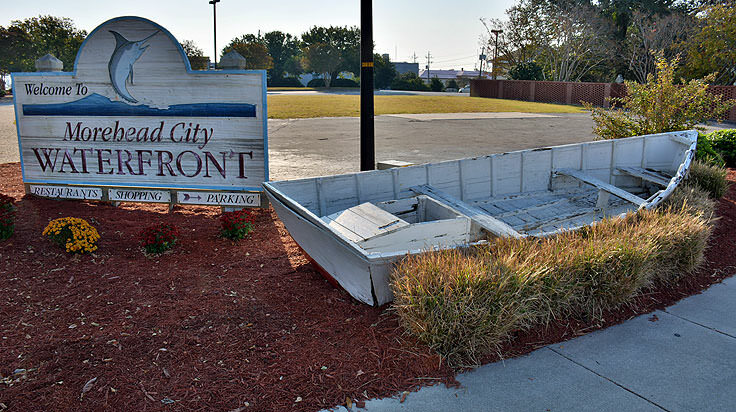 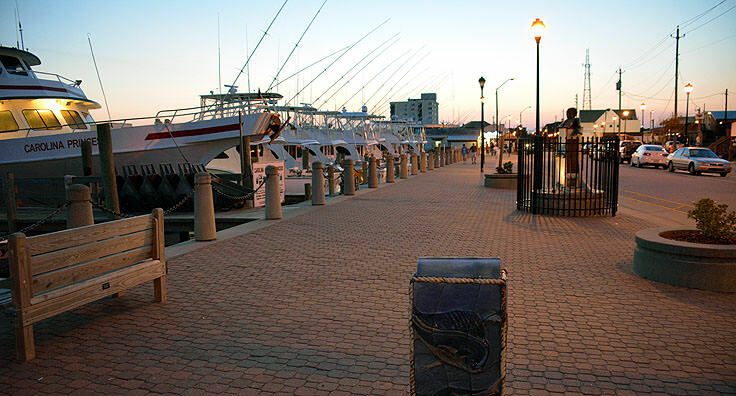 While the beach towns of the Crystal Coast may get the lion’s share of attention from vacationers, Morehead City is a treasure trove of unique attractions in its own right, thanks to a vibrant scene where local history, arts, culture, and a love of the water all combine. 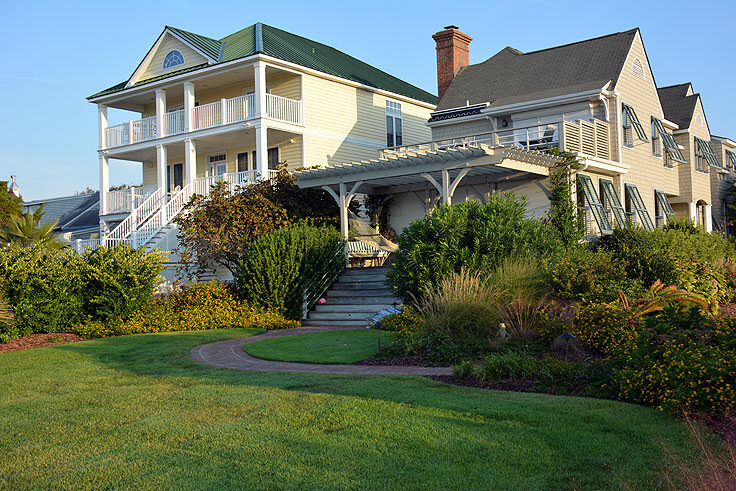 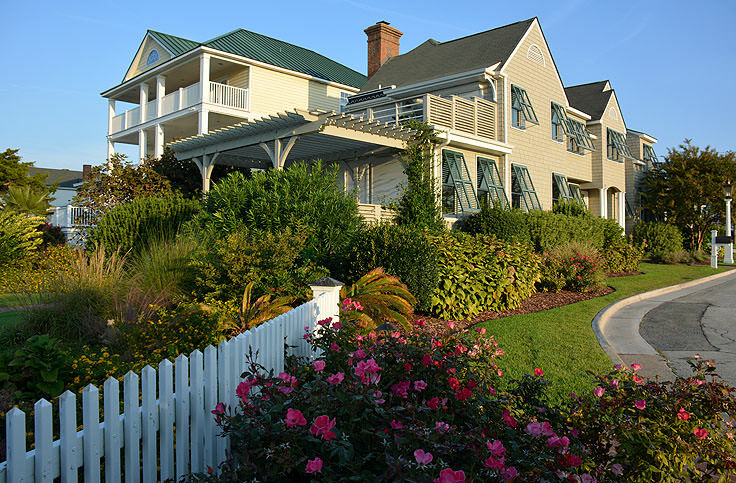 From stunning views of the heart of the on-the-water action to historical sites or museums where centuries of artifacts are housed, there is truly a little something for every visitor in this unique coastal community.